Desolation - Available as a download or stream? 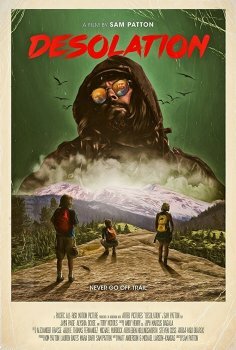 Desolation is a horror drama, which leans more towards a drama than your usual horror flick. 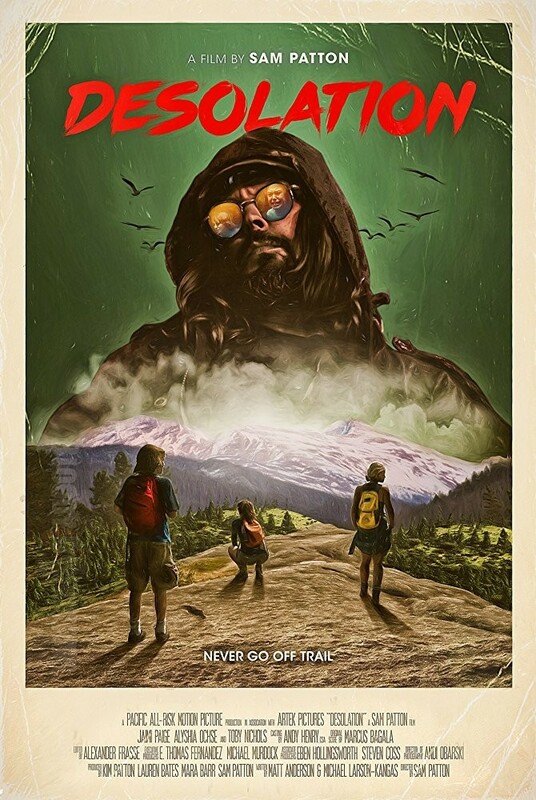 A mother, her best friend and her son is followed by a creepy hitchhiker while going hiking in the woods. To no one's surprise it turns out that hiking is a really bad idea. The movie is getting a limited cinema release.